Is your home insurance really insuring your home? These 9 simple checks help ensure your most valuable asset is 100% covered. Your home is - most likely - the most valuable thing you own. But if you're like most people, you're never delighted about the cost of insuring it. 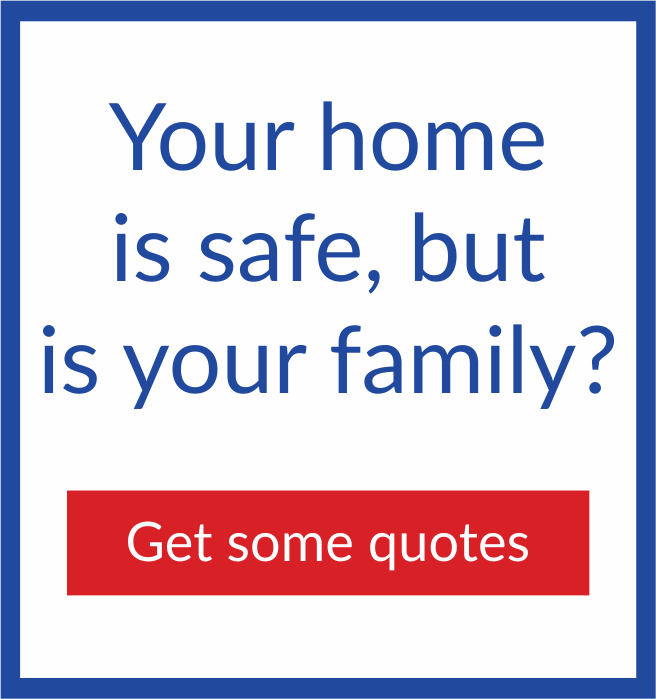 And that can be a real problem ...Rushing your home insurance – grabbing the cheapest quote – could land you in serious trouble. Just look at the damage and distress caused by the terrible floods and 90mph winds we've recently suffered. I’m sure you agree, spending a few extra minutes on this could prove well worth your while. So here are 9 checks to consider when renewing your home insurance. Warning: Some of them may shock you. 1. Would You Have To Pay Your Excess Twice? You probably already know, your excess is the portion you have to pay first. Afterwards, your insurer stumps up the rest of the cash. For instance, if you have £1000 worth of damage and your excess is £200, your insurer pays you £800. Simple. But what if you have a combined Buildings and Contents policy? Well, that might not be so easy. Many combined policies have 2 separate excesses. Suppose your home flooded – wrecking your home’s foundations and the contents inside. It’s likely you would have to pay an excess on the building and on the contents. This could come as a shock. And if it’s more than you can afford, that means…well – you’re not really insured. Always ask: “If my house – and everything inside – was completely devastated, what’s the maximum I would have to pay?” Now, can you afford it? What’s the biggest mistake people make when buying buildings insurance? Insuring the market value of their home? Suppose – heaven forbid – your house burns down. Do you care what it used to be worth? Or do you want the money to build a new one? Depending on where you live, the difference between buying a house and building one can be enormous. See for yourself. The Association of British Insurers’ Calculator shows you - roughly - what your home would cost to rebuild. It’s quick and free. A surveyor can give you a more accurate estimate. Although, of course, this costs more. Nevertheless, knowing your home’s rebuild price could lower your insurance quote. Take high-value areas like London. Here, it’s the land which holds the real value. So building a house would cost far less than buying one. You wouldn’t need as much money. Just be sure to cover things like rented-accommodation and other hidden costs. You still need somewhere to live while the work is being done. 3. Have You Insured The Total Value Of Your Contents? Let’s say everything in your home is worth £20,000. This could cost you. Because now EVERYTHING in your home is only 50% insured. Suppose your £1000 TV blows up. The assessor comes to inspect the damage. He gives you £500 for a £1000 television…even though you took out a £10,000 policy! Insure the total value of your contents. That way everything is 100% insured. How do you know what’s 'building' and what’s 'contents'? What about things like bathtubs and sinks? Imagine your house being flipped upside-down. Everything which falls should be covered by your contents insurance. Everything which stays is part of the building. What contents do you care about most? Many insurers insist you list these items separately (usually anything between £750 and £2000). If you haven’t done this, they might not be covered. Keep an updated list of any items you own worth more than £400. And be upfront with your insurer. There’s no telling how much time and hassle this could save should you need to make a claim. 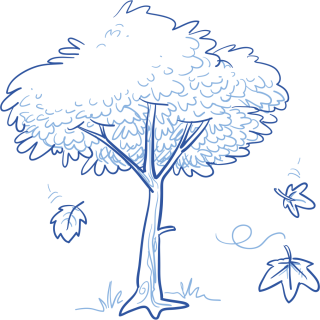 Are there any tall trees within falling distance of your property? Is your property in an area that’s likely to flood? Most policies will have you covered, but it’s worth double-checking. 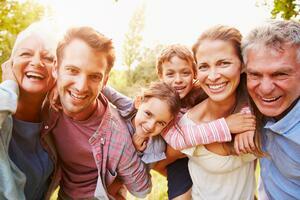 Not all insurers offer the same protection. Also, check how much you can claim for B&Bs and property rentals. If your home needs serious work, you’ll need a place to stay. And not all insurers will cover you indefinitely. 6. Can You Leave Your Property? This sounds ridiculous, I know. But it's a serious point. You see, most policies won’t let you leave the house empty for more than 30 days. Between November and March, some insurers won’t even let you go for more than FIVE days. Yes, an innocent mini-break from our wet British winters could leave your home uninsured! Your property is a home. Not a prison. Make sure you can leave it long enough to enjoy yourself. And if you can’t, perhaps arrange for somebody to house-sit while you’re away. 7. Have You Been Totally Transparent About Your Home Improvements? 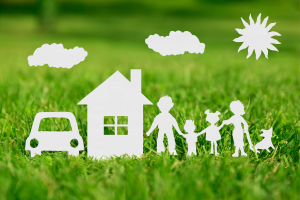 Anything which changes the structure or use of your home can change your policy. There’s no point hiding these details from your insurer. If you do, you could be paying good money for zero protection. Obviously some things are going to raise your premium. Adding an extension, for example, boosts your home’s value. So it will now cost more to protect. However, there are other home improvements which could lower your premium… perhaps even save you from making a claim. A new roof could cut your premium as much as 10-20%. Installing a burglar alarm and safe could have a startling impact on your contents cover. 8. What If You Work From Home? Put simply, your home insurance wouldn’t cover it. So if you have business computers, printers, and phones, check they’re protected. You should also be particularly careful if you have customers coming to your house. For instance, if your home is also a hair-salon or yoga studio. 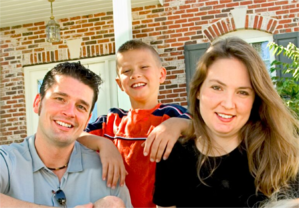 Most home insurance policies cover you for accidents and injuries on your property. However, if the injury is related to your business, you could be on your own. And that could seriously hurt your pocket. If your home insurance doesn’t cover your business liabilities, take out a separate policy. Yes, price comparison sites have their place. They’re terrific for getting lower quotes and haggling down your provider. But they have weaknesses too. Different sites scan different insurers. So you must check with more than one. What’s more, many top insurers like Direct Line and Aviva aren’t even on comparison sites. But price comparison sites' biggest weakness is they only really compare price. And although a low quote is attractive, this is your home we’re talking about. Can you really afford to choose a policy on price alone? You want to protect your most valuable asset, don’t you? Not just a low quote. So please, make sure you do this properly. You owe it to yourself. Goodness knows you’ve worked hard enough for what you have. Insure your home's rebuild cost rather than the market value. Have you insured the full value of your contents? What about things like laptops and jewellery - they should be listed seperately. Is there a limit to the number of days you can be away from your property? Don't forget to tell your insurer about home improvements. 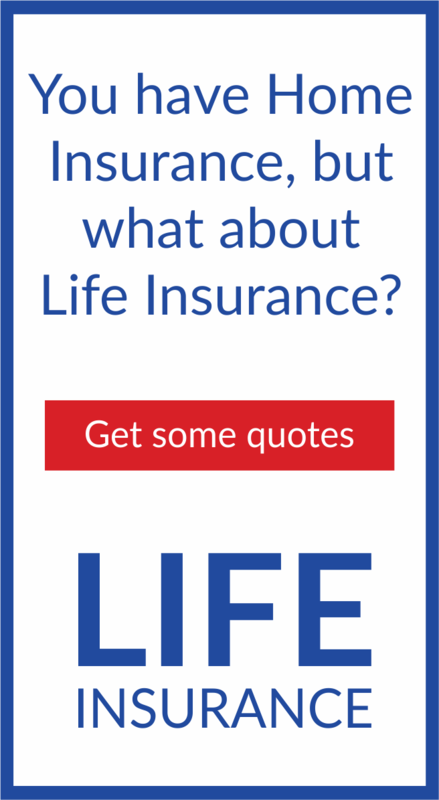 We have added a Life Insurance comparison service so that you can ensure you and your family are protected for the future.